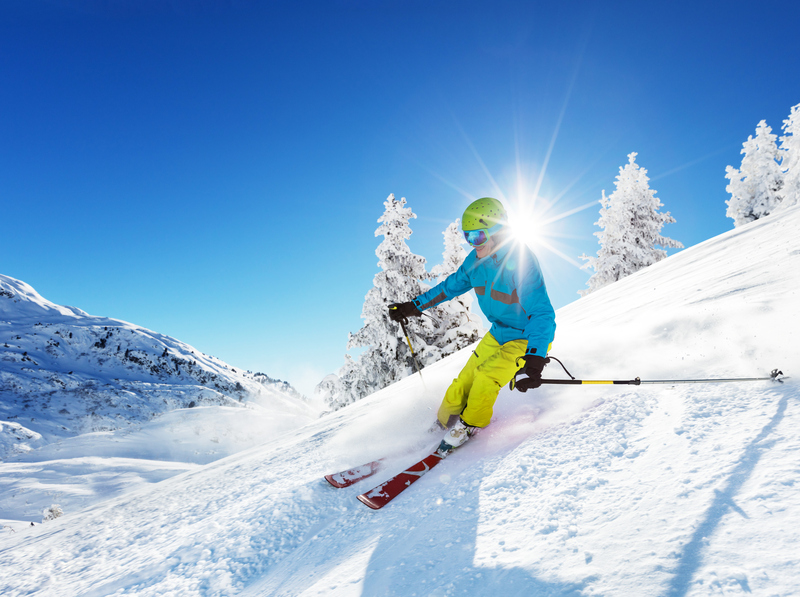 Skiing, snowmobiling, cross country skiing, snowshoeing and dogsleds…you name it and the Leavenworth and Lake Wenatchee areas have it all. 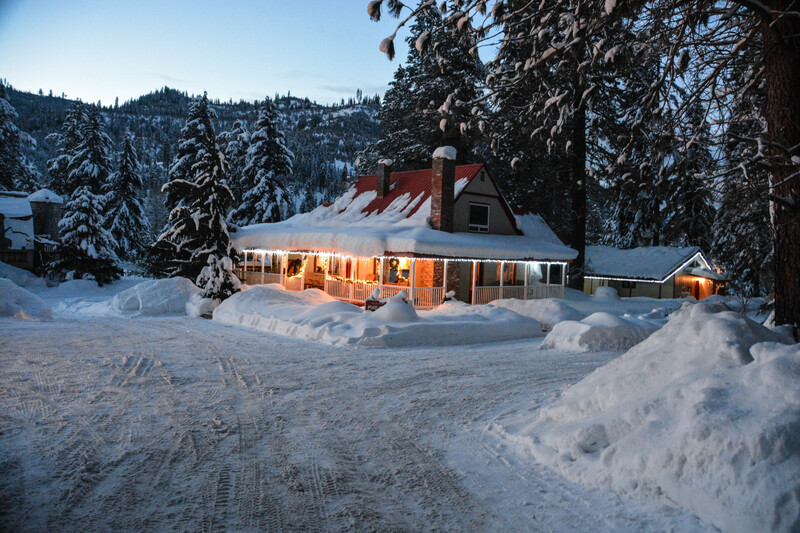 Whether you and your loved one want to spend the day downhill skiing or snowmobiling, or taking the leisurely approach with cross county skiing or a dinner sleigh ride through downtown Leavenworth or if you just prefer to curl up with a cup of hot cocoa and never leave your suite, Pine River Ranch is your destination retreat. 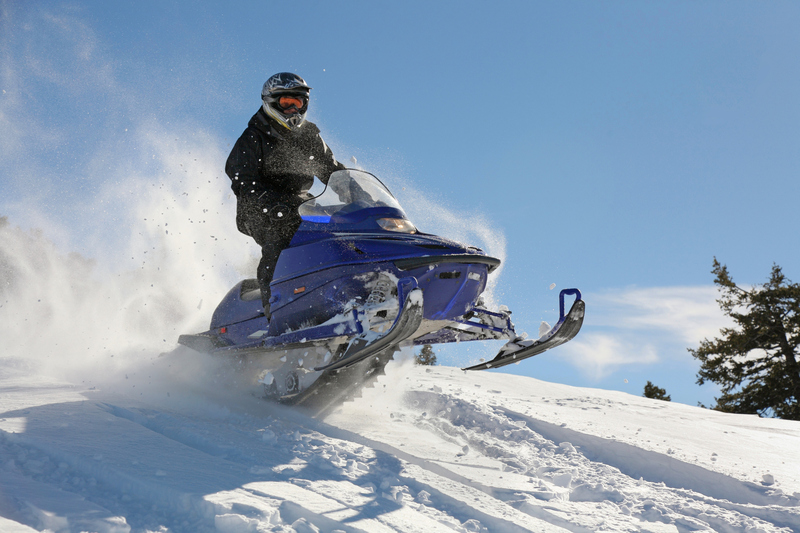 There’s a wonderland world of sights, sounds and activities to enjoy when you enjoy Leavenworth winter activities. For more information on things to do in Leavenworth, download a copy of our free Vacation Guide! Starts from the Kahler Glen Golf Course (Only 1 mile from Pine River Ranch) and goes just above Nason Creek…make sure to look down at the Pine River Ranch from the trail. Look for blue diamond trailblazes. 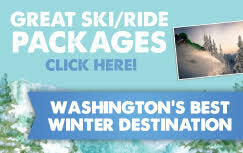 The Sea & Ski Trail is about 5 miles & follows along the Wenatchee River. Ski Plain! Over 20K of groomed skate and classic cross country ski trails! Easy terrain for beginners. Challenging, wooded trails for advanced skiers. Ski trail maps online at SkiPlain.com. Purchase passes at Plain Hardware. Kids 6 and under, ski for FREE! 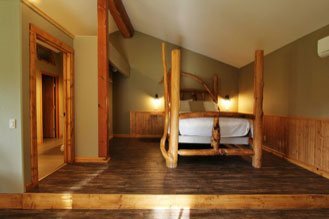 Located 15 miles from Pine River Ranch is the where on weekends you can find cross country ski and snowshoe rentals, lessons, 25k of trails, food and a small lodge. Call 206-812-4510 or 509-782-5516. Mission Ridge Ski Area: About 60 miles east of the ranch. On a clear day, enjoy a great view of the Wenatchee area. One of the best areas around for dry snow. Ski Hill: The original owners of the Pine River Ranch helped contribute to the development of a ski jump located at Ski Hill. It was used for training by the early US Olympic ski jumpers. The hill is accessed by two rope tows and maintained by the Leavenworth Winter Sports Club. 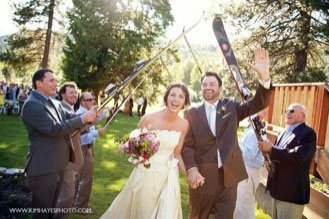 Visit www.skileavenworth.com or call 509-548-7718 for info. You can snow shoe right off your back porch at Pine River Ranch. We have state of the art snowshoes for every guest here that are free to use. Strap them on at your leisure. We’ll give you a quick lesson if you like and give you tips on enjoying the valley. There is nothing like the quiet and solitude of trekking through the snow. 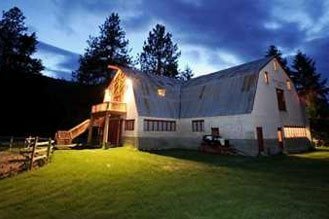 Rentals are also available in Leavenworth at Leavenworth Mountain Sports at 509-548-7864 and in Plain at Plain Hardware 509-763-3836. 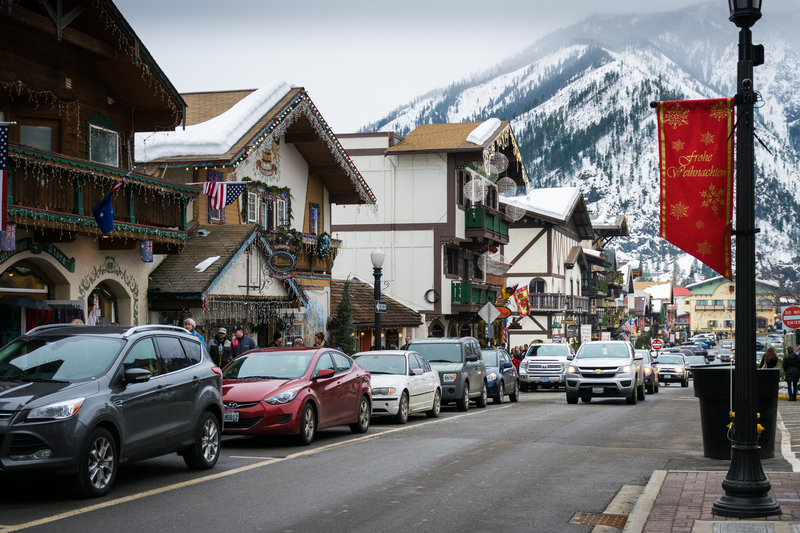 An annual festival spanning the month of October where Leavenworth honors it’s Bavarian roots and transforms the town with live music, German food and drinks and activities for the whole family. 509-782-2191 117 Mission Ave., Cashmere. 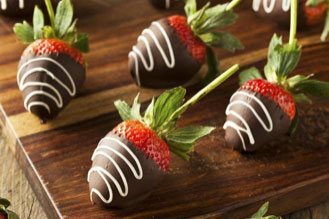 Continuous 15-minute tours, charming country store, plus free samples! 509-782-3230, Cashmere. Pioneer, natural and Native American history and artifacts. The pioneer village includes actual pioneer cabins and furnishings.